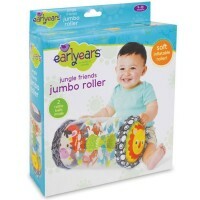 The early months in baby’s life are vital. 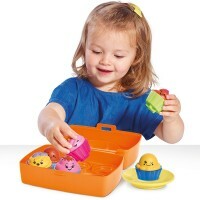 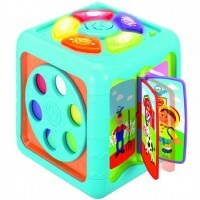 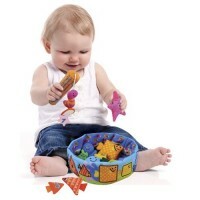 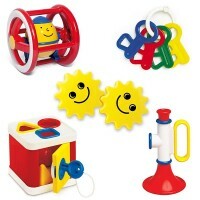 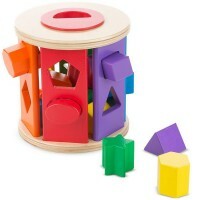 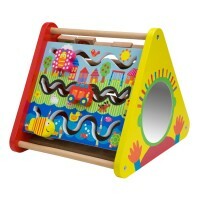 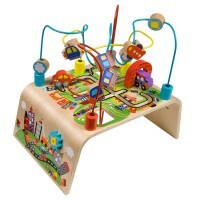 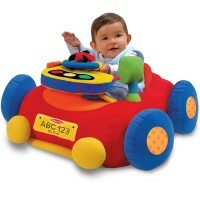 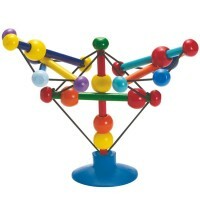 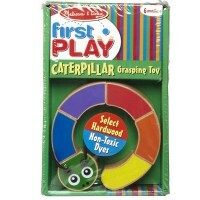 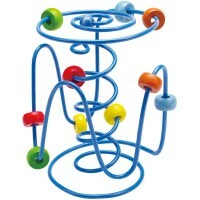 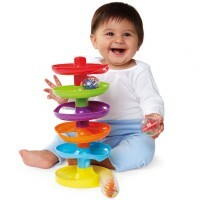 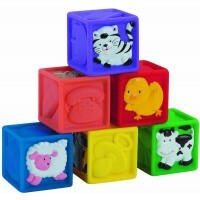 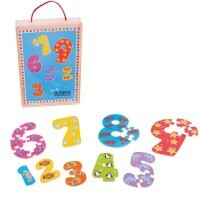 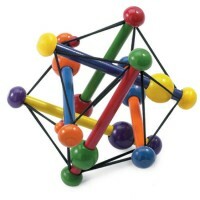 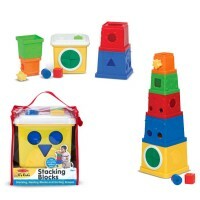 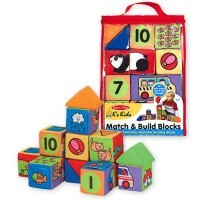 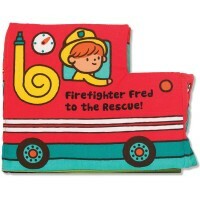 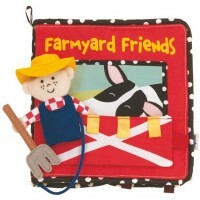 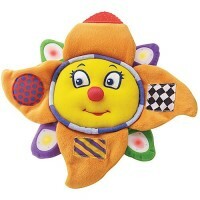 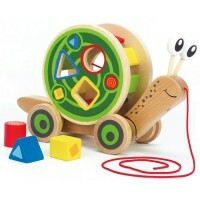 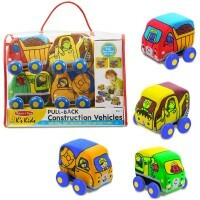 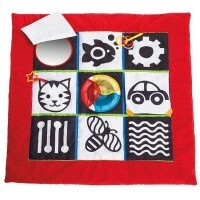 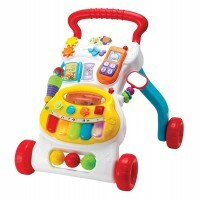 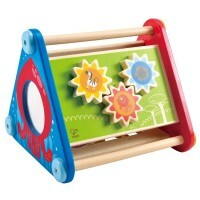 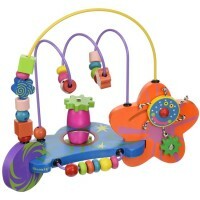 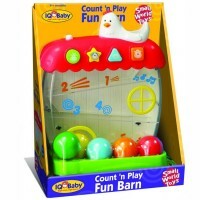 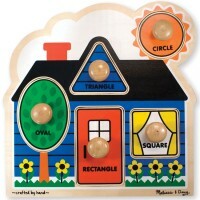 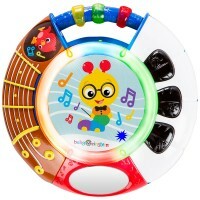 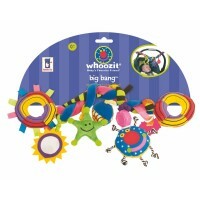 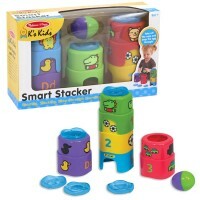 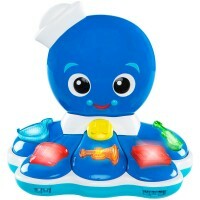 Keep your baby engaged with our educational baby toys that delight your little one’s senses. 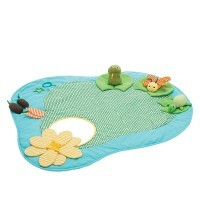 Let your baby experience new sensations as they touch and feel. 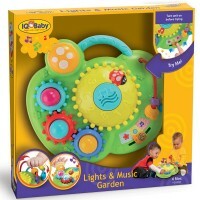 Open their eyes to exciting lights and colors. 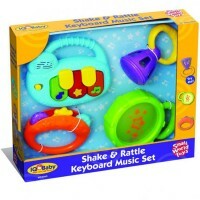 Attune their ears to sound with baby toys and rattles. 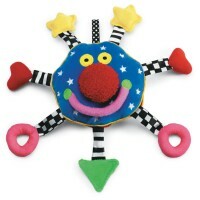 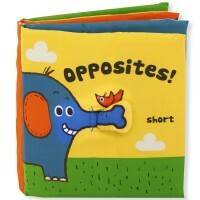 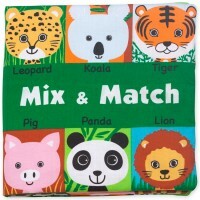 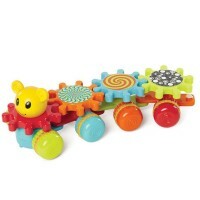 Work their little mouths and keep them happy with adorable teethers. 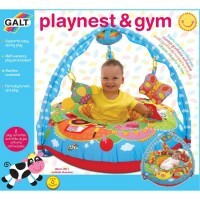 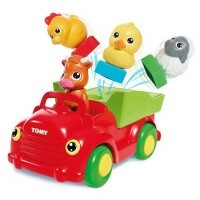 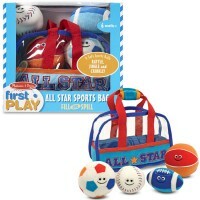 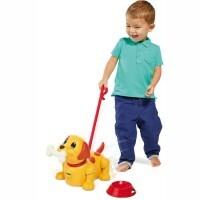 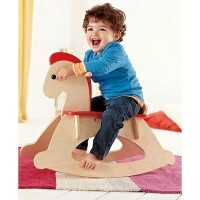 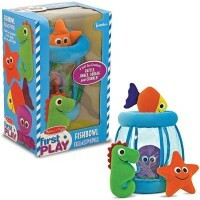 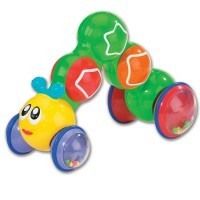 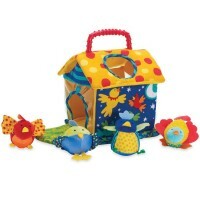 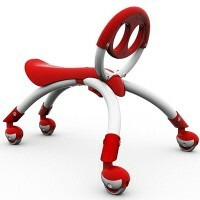 Keep their little bodies active with baby gyms and baby bath toys. 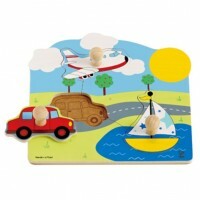 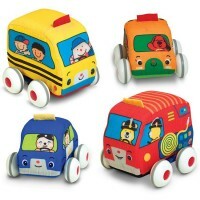 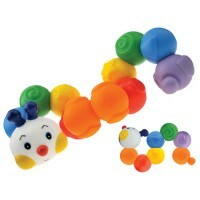 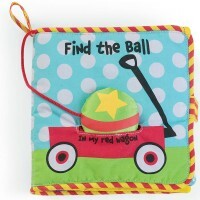 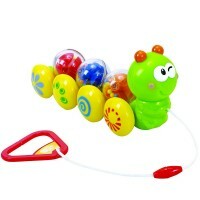 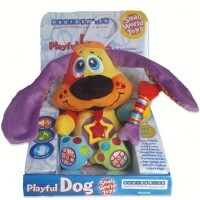 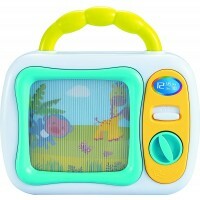 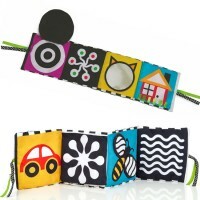 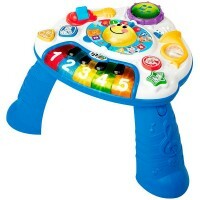 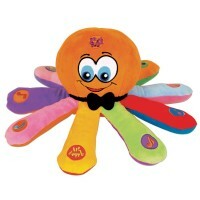 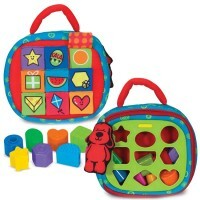 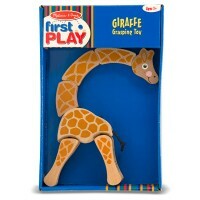 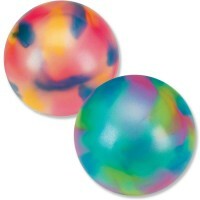 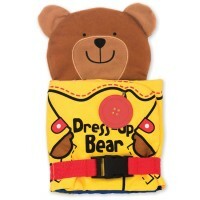 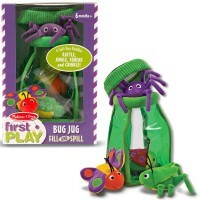 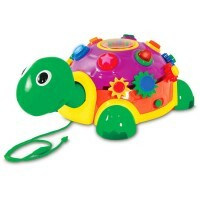 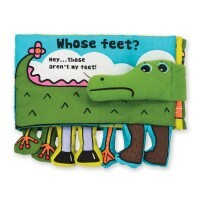 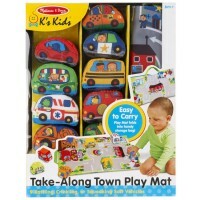 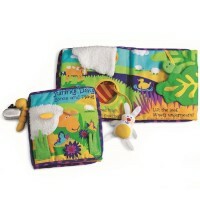 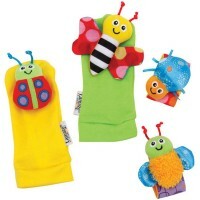 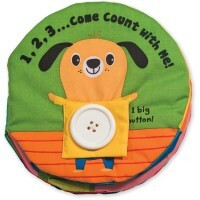 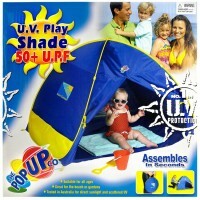 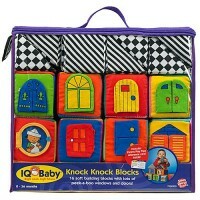 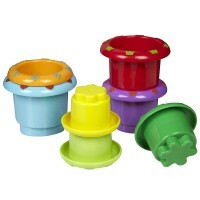 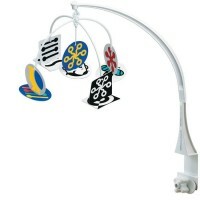 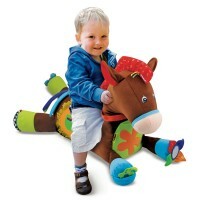 ... Make travel easy with our travel baby toys designed for use on the go. 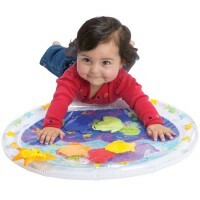 Babies learn about the world around them through activity. 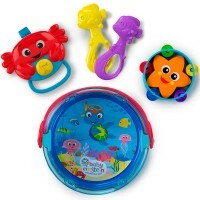 These educational baby toys are perfect for helping infants adjust and grow while filling your ears with the joyous sounds of baby giggles!